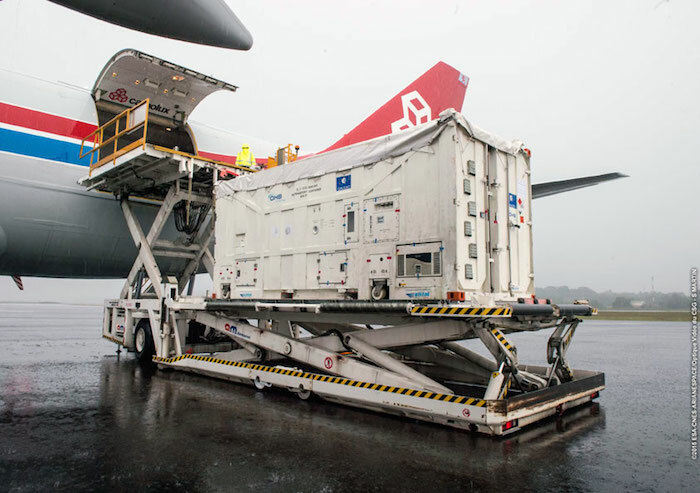 One of the two containers with Galileo satellites for Arianespace’s upcoming Soyuz mission is unloaded from the cargo jetliner after its touchdown at Cayenne’s Félix Eboué Airport. 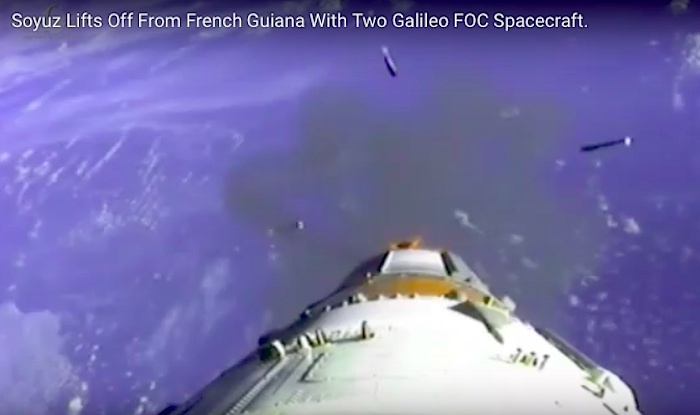 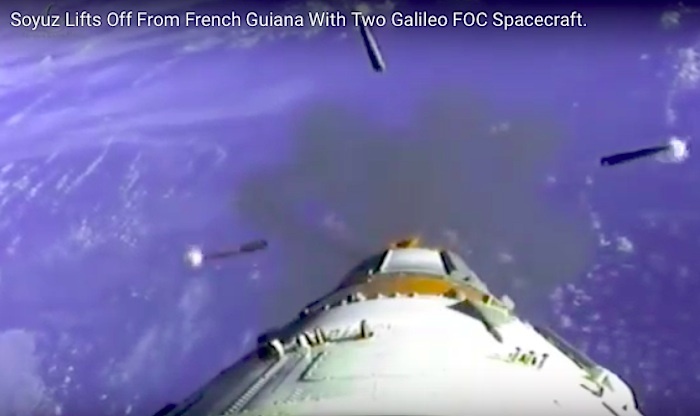 Installed side-by-side on their specially-designed dispenser system, the Galileo FOC satellites are moved into position, then integrated atop Soyuz’ Fregat upper stage in this photo sequence. 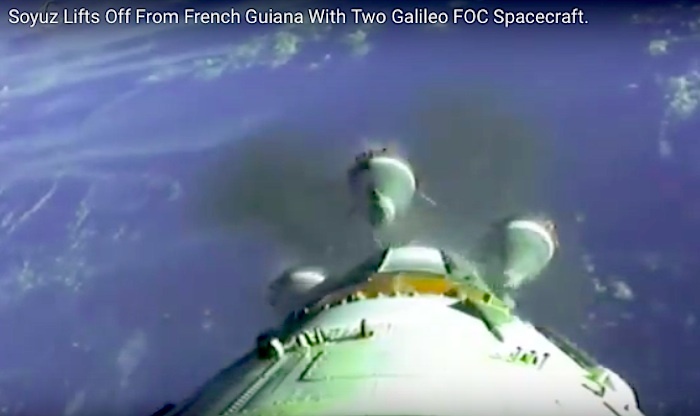 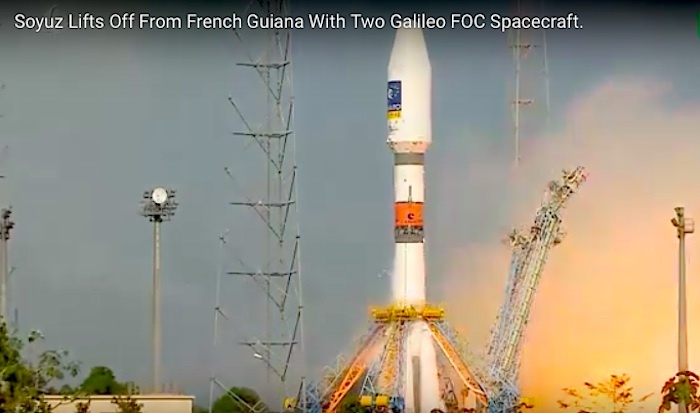 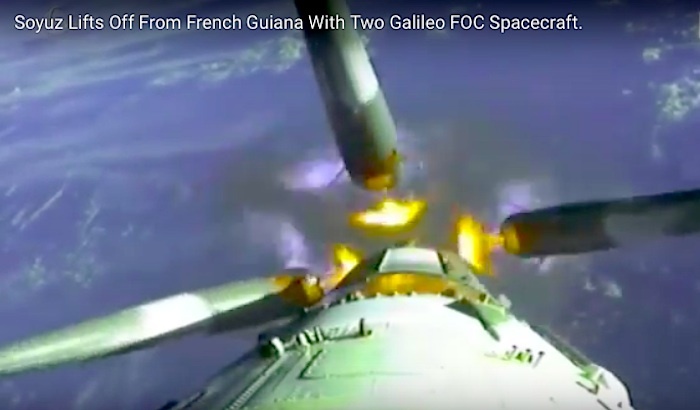 Europe’s latest two Galileo navigation satellites have been mated with the Soyuz launcher’s Fregat upper stage, marking another milestone in preparations for Arianespace’s December 17 liftoff from French Guiana. 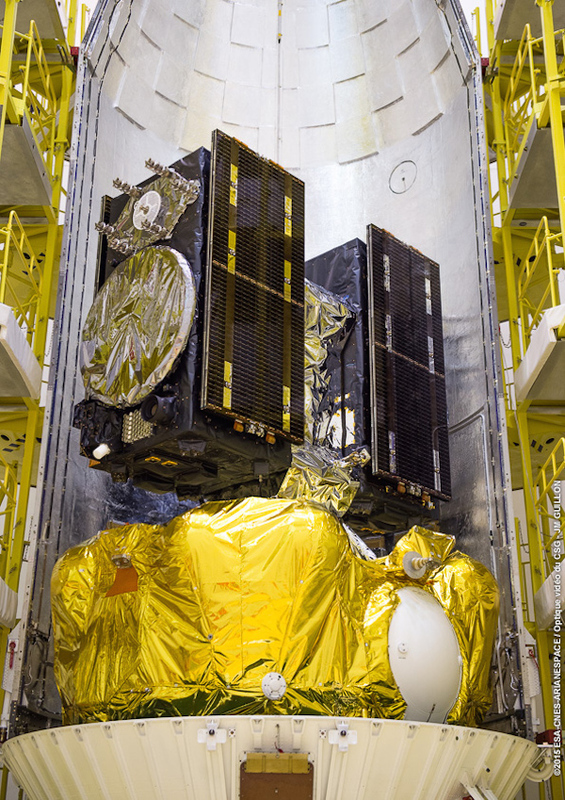 Installation of the two satellites and their dispenser system atop Fregat occurred in the Spaceport’s S3B clean room facility, clearing the way for the integrated unit to be encapsulated in Soyuz’ ST payload fairing. 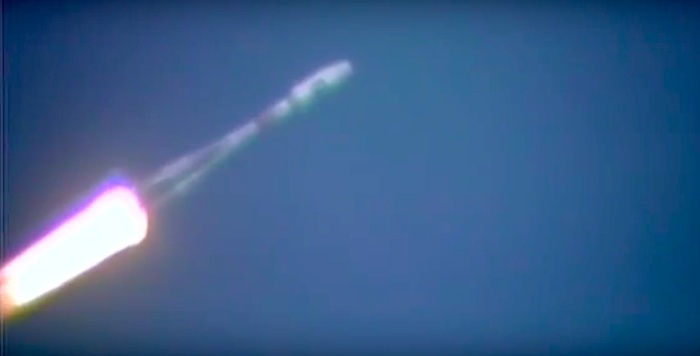 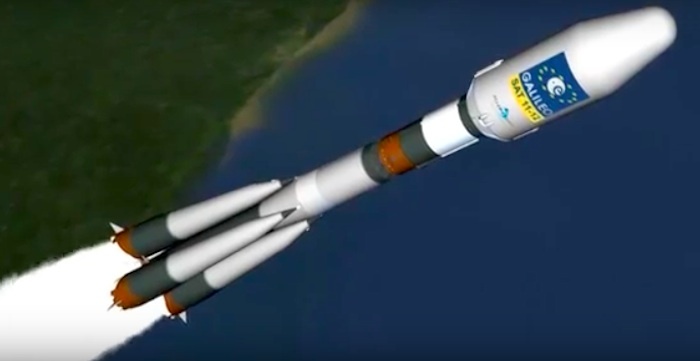 This will create the “upper composite,” which is to be placed atop Soyuz once the vehicle has been rolled out to its ELS launch complex in the commune of Sinnamary. 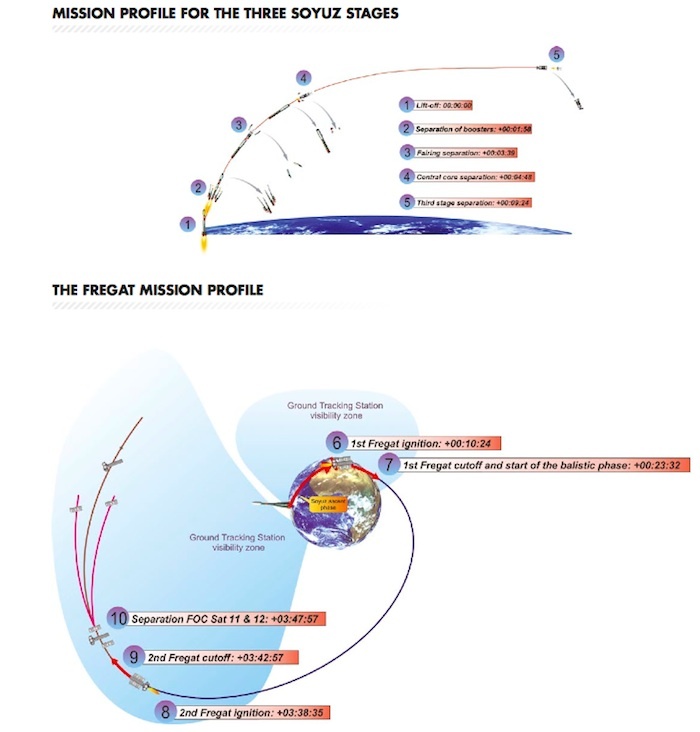 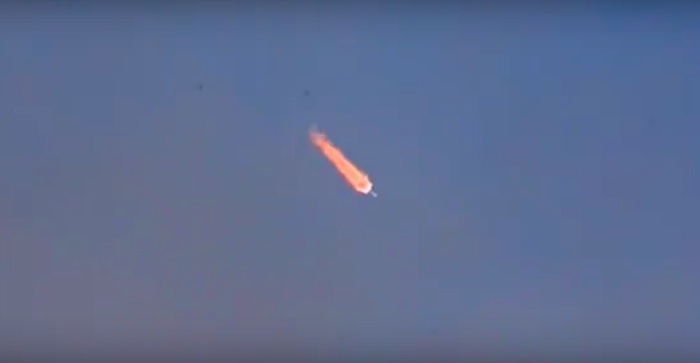 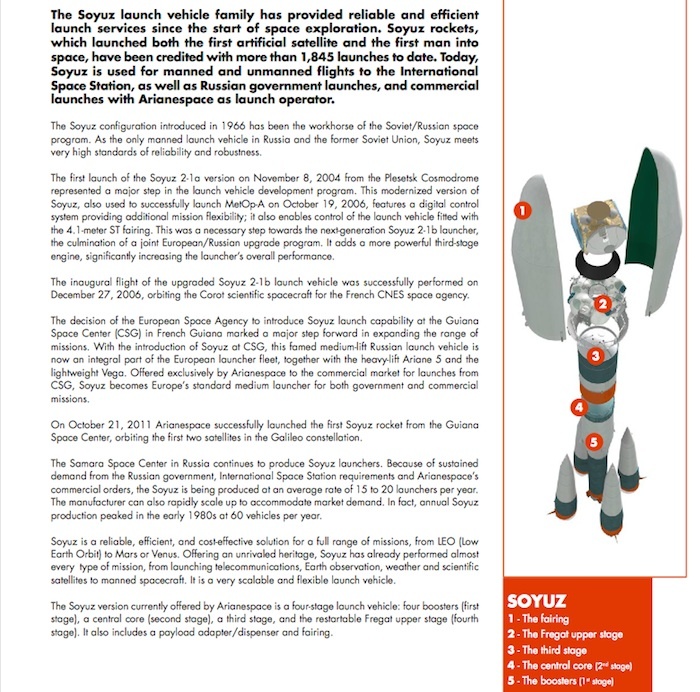 Fregat operates as Soyuz’ fourth stage, providing an autonomous and flexible propulsion system. 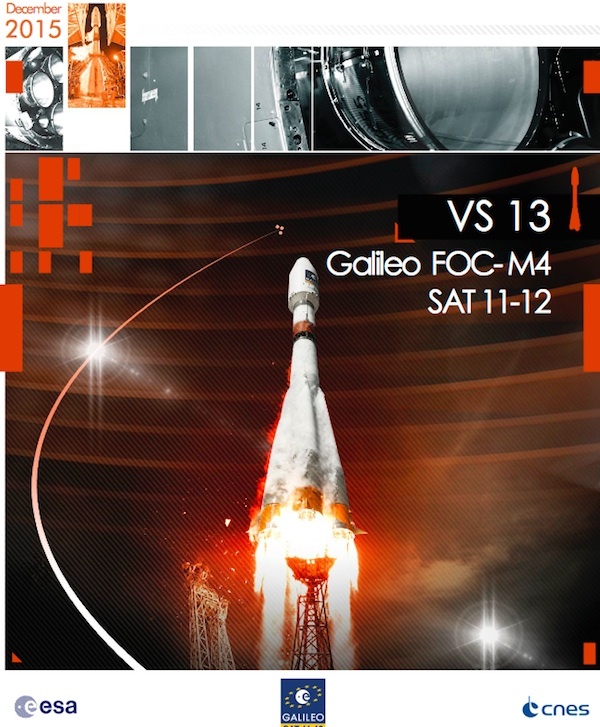 Built by Russia’s NPO Lavochkin, it will perform two propulsion burns during the Galileo mission – with the upper stage designed to be restarted up to 20 times in flight. 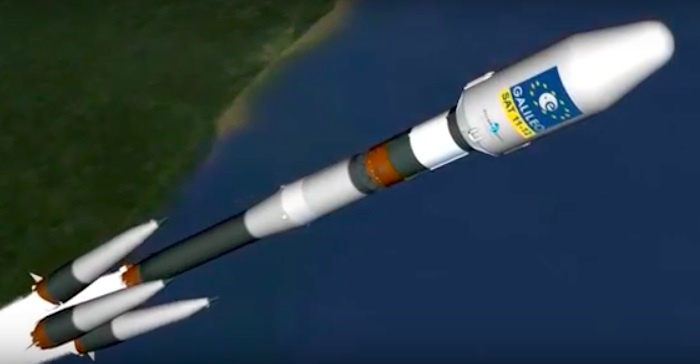 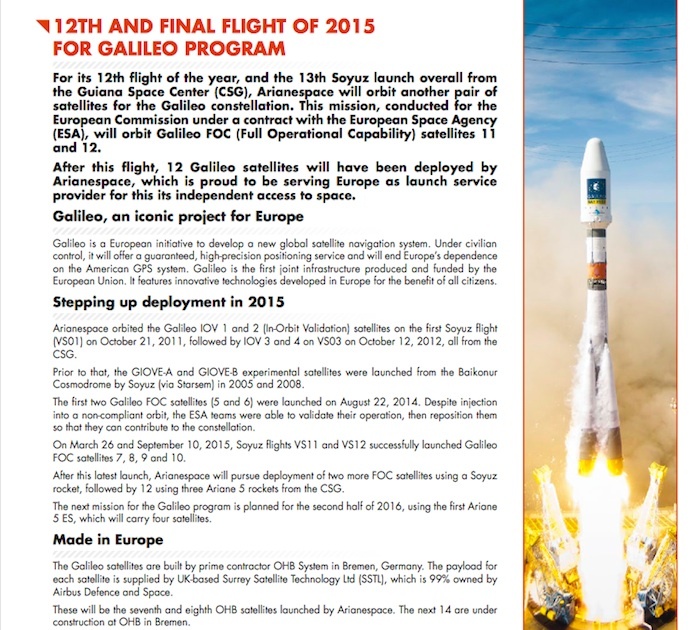 Arianespace’s upcoming Soyuz mission, designated Flight VS13 in the company’s launcher family numbering system, will orbit the 11th and 12th Galileo satellites, augmenting Europe’s constellation of navigation spacecraft that operate in circular Medium Earth Orbit. 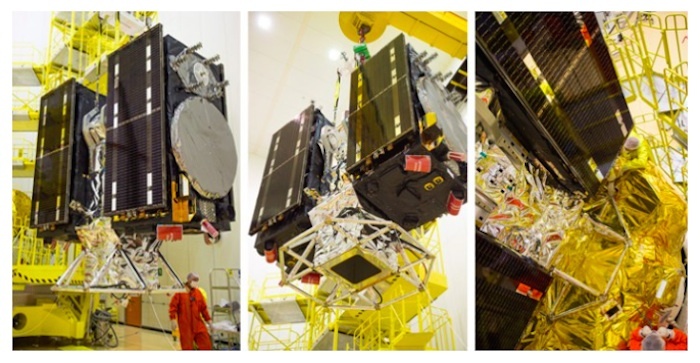 Prime contractor OHB System in Bremen, Germany produced the satellites, and their onboard payloads are supplied by UK-based Surrey Satellite Technology Limited (SSTL). 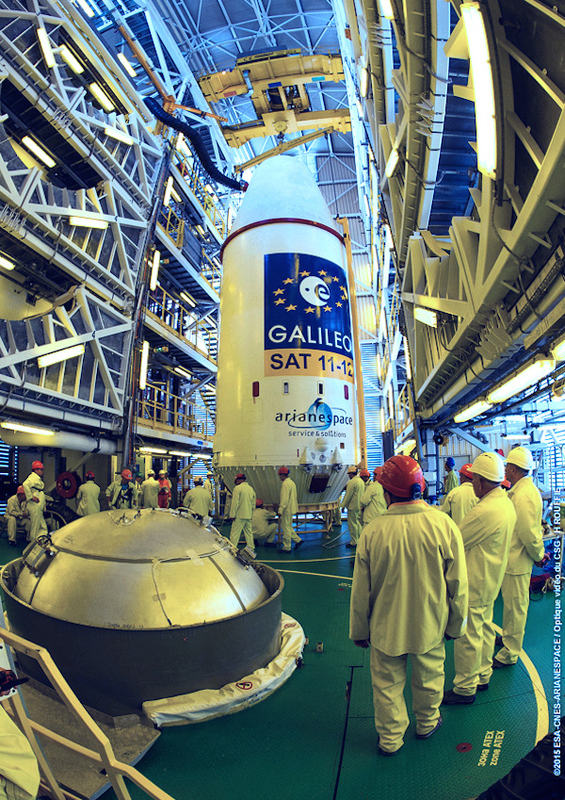 Europe’s Galileo system was conceived to provide high-quality positioning, navigation and timing services under civilian control. 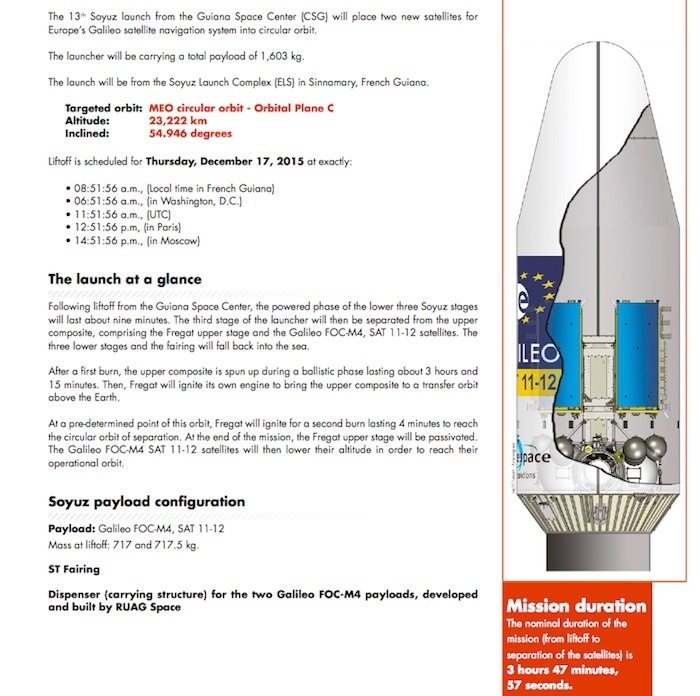 Its Full Operational Capability phase is managed and funded by the European Commission, with the European Space Agency (ESA) delegated as the design and procurement agent on the Commission’s behalf. 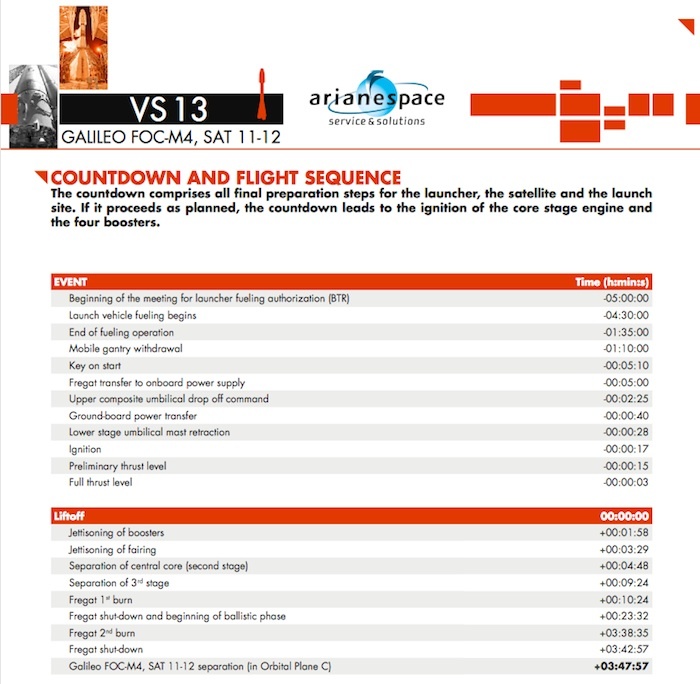 Flight VS13 will be Soyuz’ 13th liftoff from the Spaceport since its introduction in 2011, and is to close out a busy year for Arianespace – during which the launch services company already has conducted 11 missions with its Soyuz, Vega and Ariane 5 vehicles from French Guiana. 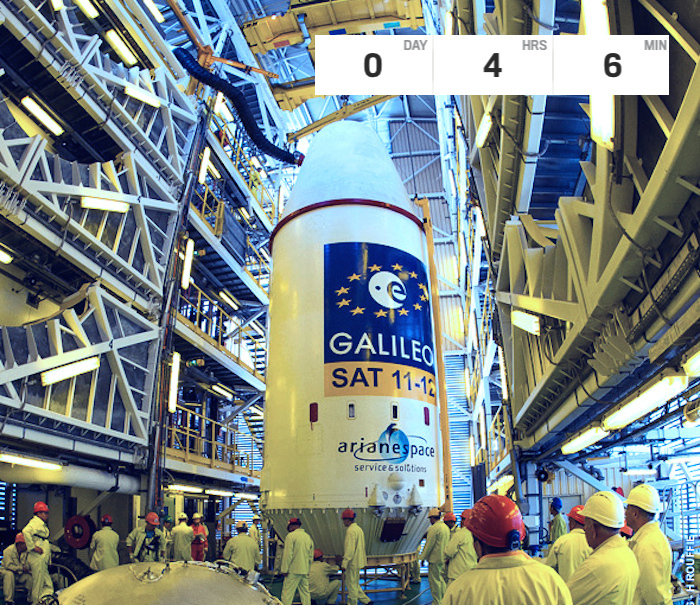 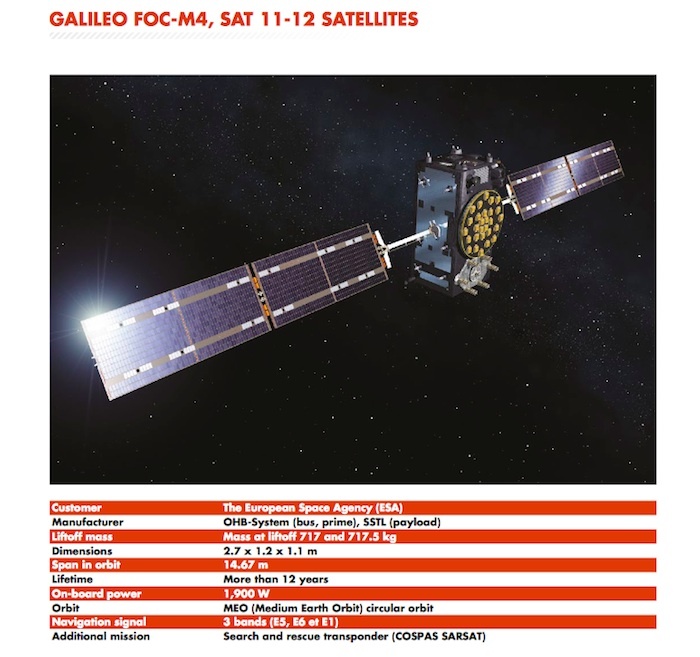 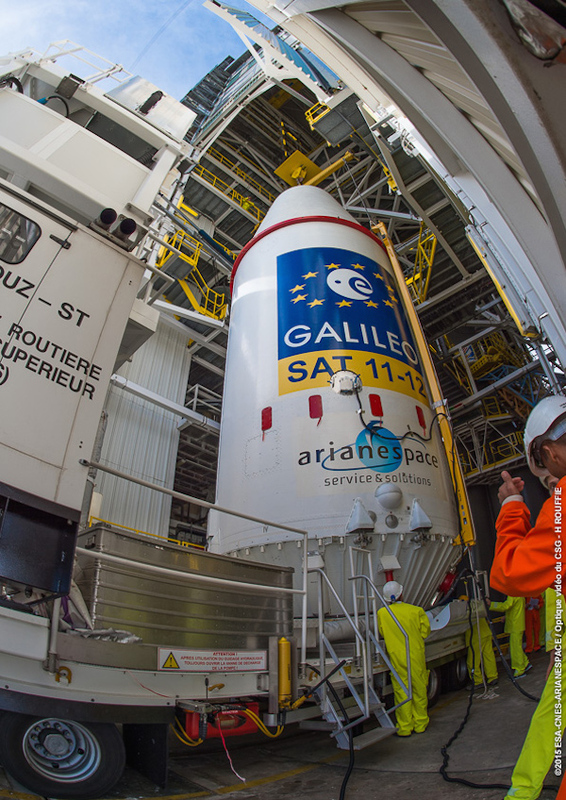 THE LAUNCH READINESS REVIEW (RAL) took place in Kourou on Wednesday, December 16, 2015 and authorized count-down operations for the Galileo FOC M4, SAT 11-14 launch.